“For the non-sweet tooths out there, this one’s for you. 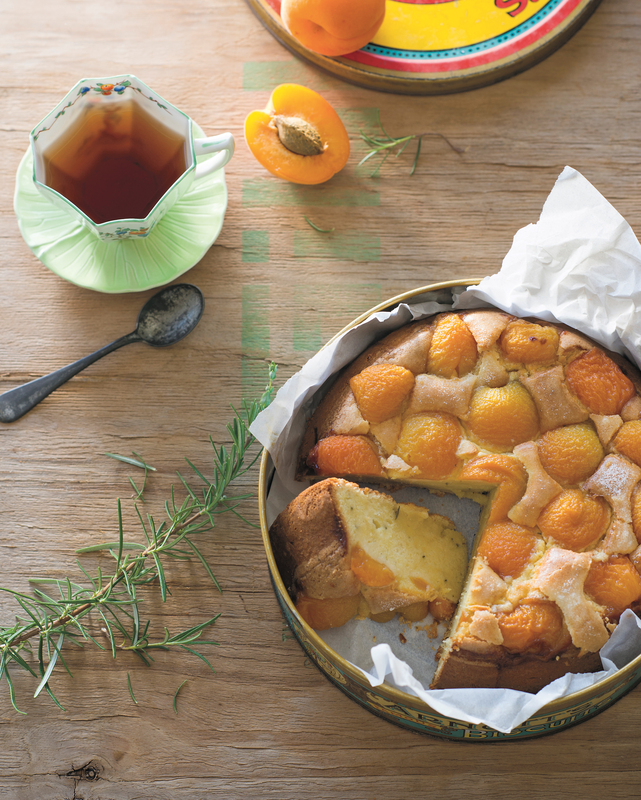 This savoury combination of olive oil, rosemary and lemon in a cake is just sensational and so wonderfully Mediterranean. 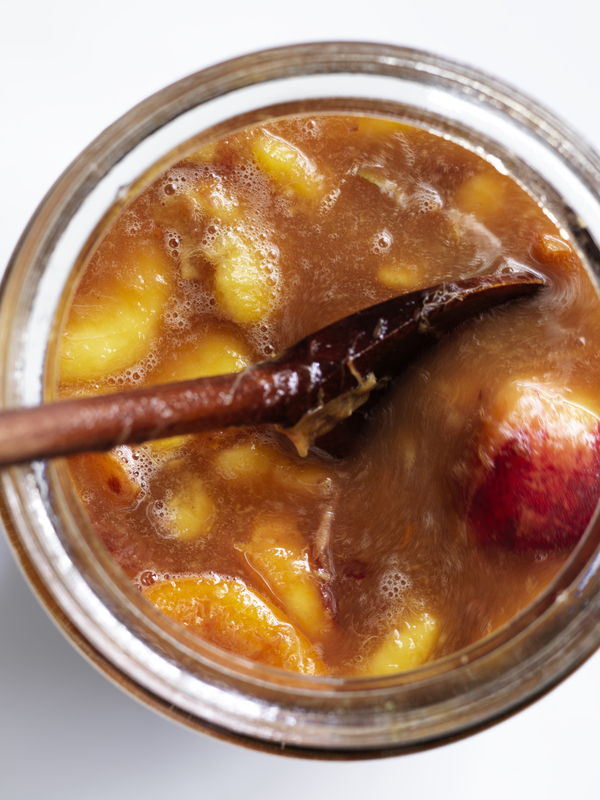 If you are desperate to make this outside of apricot season, apricot halves tinned in syrup make a good substitute. Preheat the oven to 170°C (325°F) fan-forced. Grease the ring of a 20–22 cm (8–81/2 inch) springform tin, then turn the base upside down, so it no longer has a lip. Place a piece of baking paper over it, then clamp the ring around it to secure. To make the cake, in a medium mixing bowl, whisk the egg whites with an electric mixer on medium speed until just foamy. Add only 55 g (2 oz/ 1/4 cup) of the caster sugar in two batches, whisking well between each addition, until soft peaks form. Set aside. Combine the egg yolks, remaining caster sugar and salt in a medium mixing bowl, and whisk with an electric mixer on high speed until pale and thick. Gradually drizzle in the olive oil, whisking on high speed until all of it has been used. Add the lemon zest and juice, rosemary and flour, and stir with a whisk until just combined. Whisk in one-third of the egg whites to loosen the mixture, then add the remainder and stir very gently with the whisk until combined. 30 minutes, before slicing and serving with your choice of dolloping cream – warm works for this cake! With all the different styles of dolloping cream, you should know you don’t actually need a recipe. All you want is to remember the ratio. Rule of thumb is icing sugar will always be 10% of the cream amount no matter what. For example, you would mix 30 g (1 oz) icing sugar with 300 ml (101/2 fl oz) of cream, then it’s generally 1–11/2 teaspoons vanilla extract or to taste. With the cultured creams, you could probably add a smidgen more icing sugar to balance the sharpness but, as is, they will be especially perfect for those who prefer things not overly sweet. are cultured creams, so have a desirable sharpness that is great for cutting through sweet things, but they differ in fat content. Sour cream has a lower fat content, which means it does not whip. It’s structurally more similar to yoghurt, so you get a more runny finish that will separate if left for a while. Sour cream is also easier to find. Crème fraîche, on the other hand, can be whipped because of its higher fat content, but it will only be to soft to medium peaks. To make Vanilla Sour Cream, use the crème Chantilly recipe, but swap out the cream for sour cream, and stir with a spoon to combine. To make Vanilla Crème Fraîche, use the crème Chantilly recipe, but swap out the cream for crème fraîche, and hand-whisk to soft or medium peaks. This will split if you overwhisk it, and the only remedy is to start again with fresh ingredients. I love the look of surprise on people’s faces when I give them a spoonful of this. They expect ‘rich’ and they expect ‘cream’, but what’s wonderful is that, instead, they get this light, mildly sharp, vanilla-y, subtly sweet cultured flavour that, to be honest, trumps a conventional crème Chantilly in most cases. It doesn’t always hold well, depending on what brands of yoghurt and mascarpone you use, so it’s not good for engineering anything that needs to be structurally sound such as between layers of cake. It’s best for dolloping generously on things like pavlova or other meringue desserts, slices of tea cake or poached fruit. Combine all the ingredients in a medium mixing bowl, and whisk until smooth. This will keep perfectly for up to 2 weeks, seeing as both the cheese and the yoghurt are cultured forms of dairy. 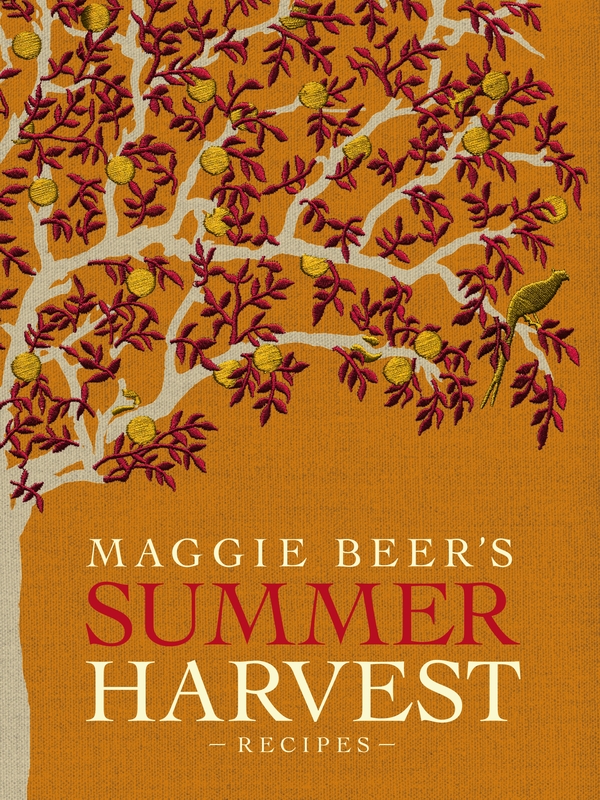 This collection brings together Maggie Beer’s signature recipes from the summer chapter of her cookbook Maggie’s Harvest, including detailed descriptions of seasonal ingredients and inspiring accounts of memorable meals. The recipes highlight Maggie’s philosophy of using the freshest and best seasonal produce available, and treating it simply, allowing the natural flavours to speak for themselves. Describing herself as a “country cook,” Maggie cooks from the heart and is passionate about instilling in others this same confidence—to use recipes as a starting point, and be guided by instinct and personal taste. This book from one of Australia’s best-loved cooks is essential for anyone with an appreciation of the pleasures of seasonal food. Includes metric measures. What perfect timing – our summer crops have been planted and the first of the season’s zucchinis has been picked and the fruit trees are netted, I just can’t wait to start making some of Maggie Beer’s summer produce recipes. 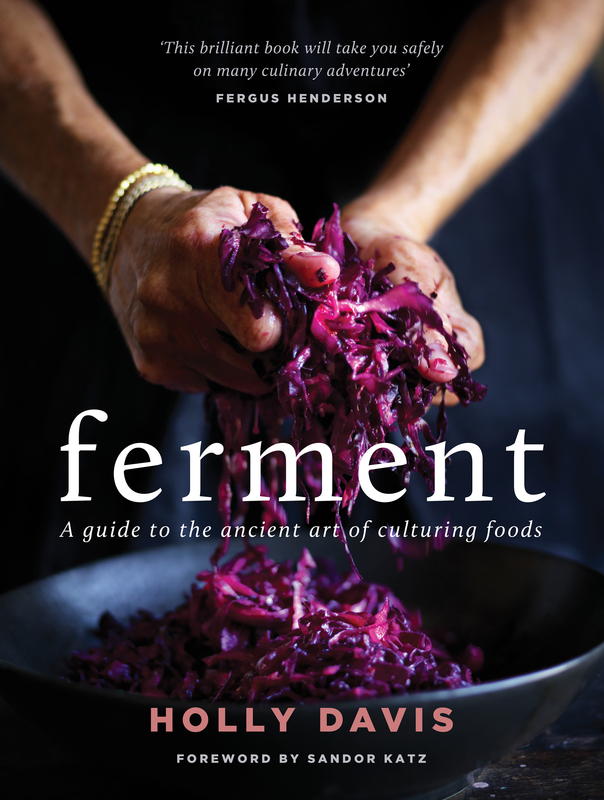 When reading this book it feel like you are working alongside Maggie in her Barossa kitchen, chatting as you work. Maggie’s farm and orchard are in the Barossa Valley South Australia, we love the Barossa Valley – such exciting and fresh produce! 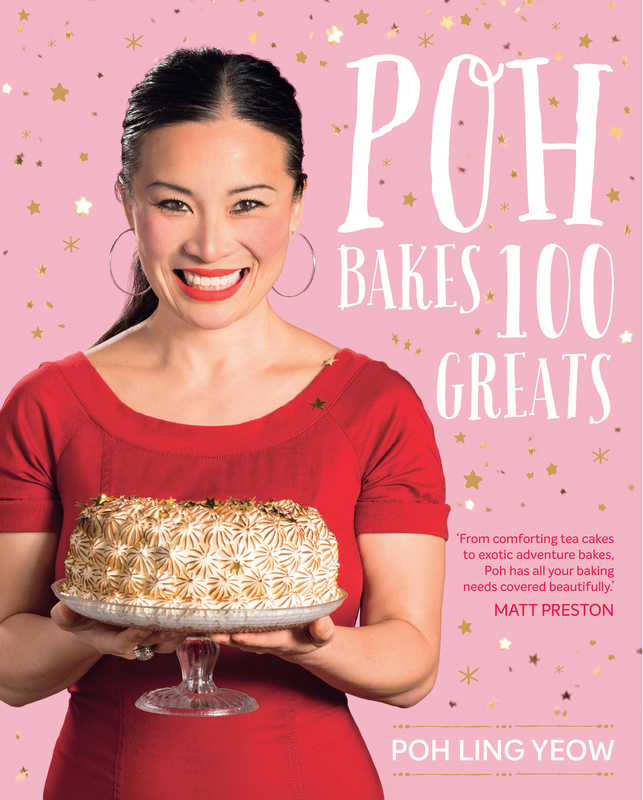 “Maggie cooks from the heart and is passionate about instilling in others this same confidence – to use recipes as a starting point, and be guided by instinct and personal taste” the only way to cook! I cannot wait to start making Maggie’s Apricot jam (you cannot beat homemade apricot jam) and bottling Maggie’s tomato sauce – pasta sauce in a jar; passionfruit butter is another favourite, chicken breasts stuffed with apricots and green peppercorns – yum and sweet roasted red capsicum pate, and we must make cocktail zucchini fritters (there is always a need for another recipe to make use of zucchinis in our house), always! Enjoy your summer cooking with Maggie Beer’s Summer Harvest.